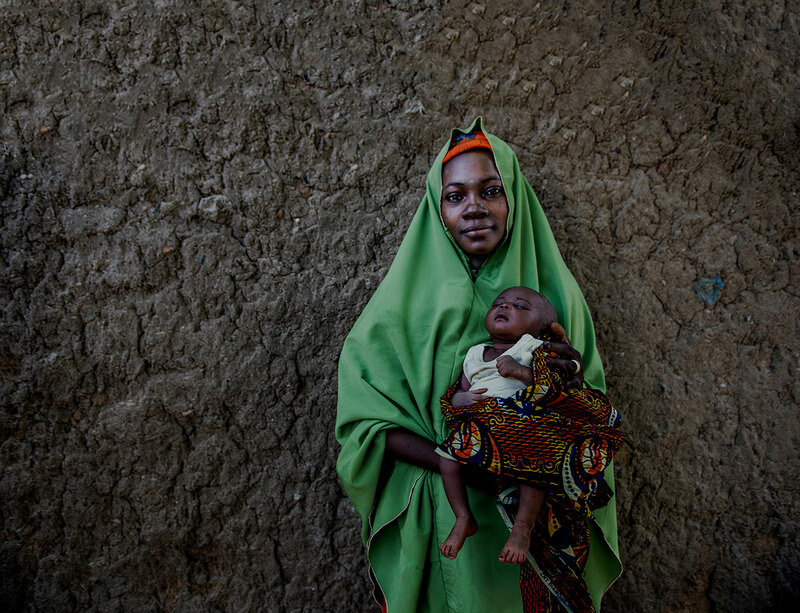 The Gavi Alliance (Gavi) joint appraisal (JA) is an annual, in-country multi-stakeholder review of the implementation progress and performance of Gavi’s support for new and under-used vaccines and health system strengthening support, and of its contribution to improved immunization outcomes. Before the introduction of this process in 2015, in order for countries to renew funding from Gavi, they submitted an Annual Progress Report (APR) to the Secretariat in Geneva, Switzerland. The APR, along with an annual desk review, formed the basis for renewal decisions for grant support. The Gavi JA was introduced to move toward a more interactive process for reviewing the grant implementation progress and future needs to the country level. 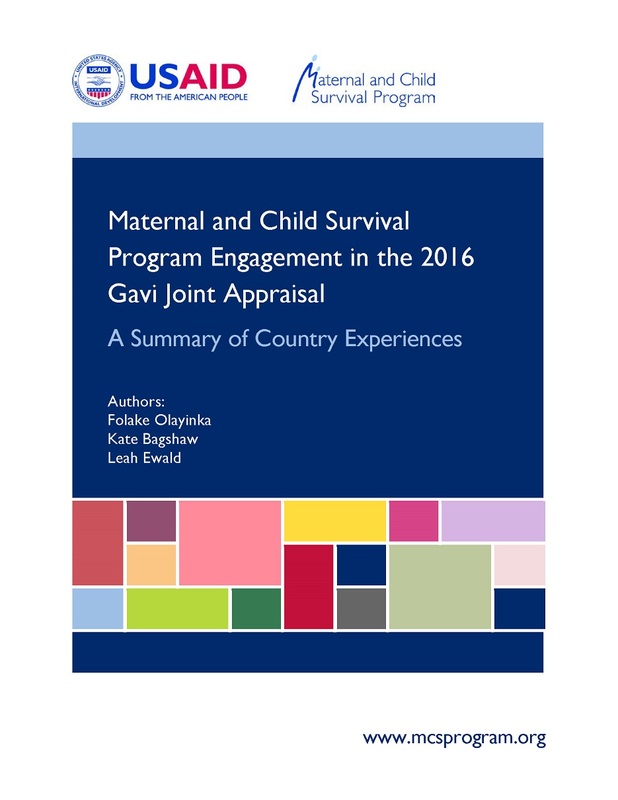 This report provides an overview of the MCSP country experiences during the recent Gavi JAs, which took place from June–October 2016.